Looking for a Place to Open your Business, this Prime Commercial Property conveniently located on Hwy 471 is for you. 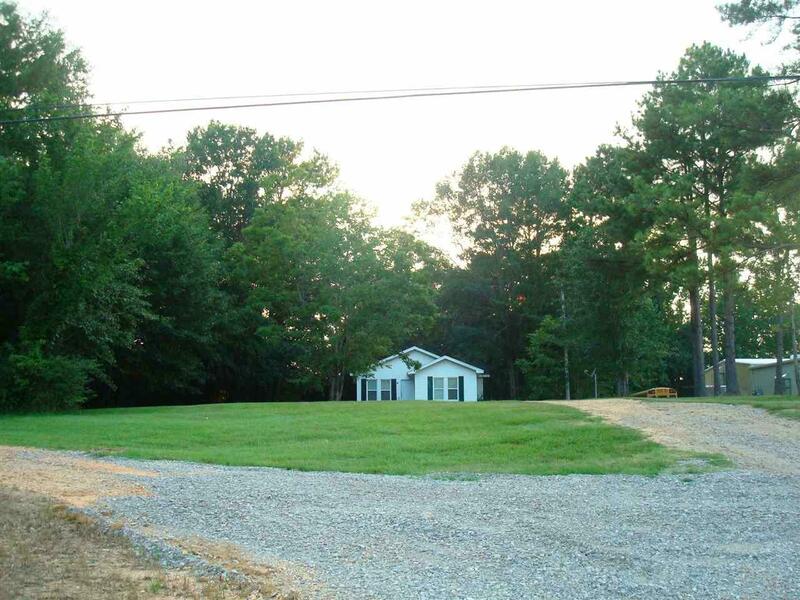 Zoned CC (Community Center/Commercial District) Resting on this tract of 1.35 acres, recently zoned Commercial, is a Classic Home built in the 1920's. 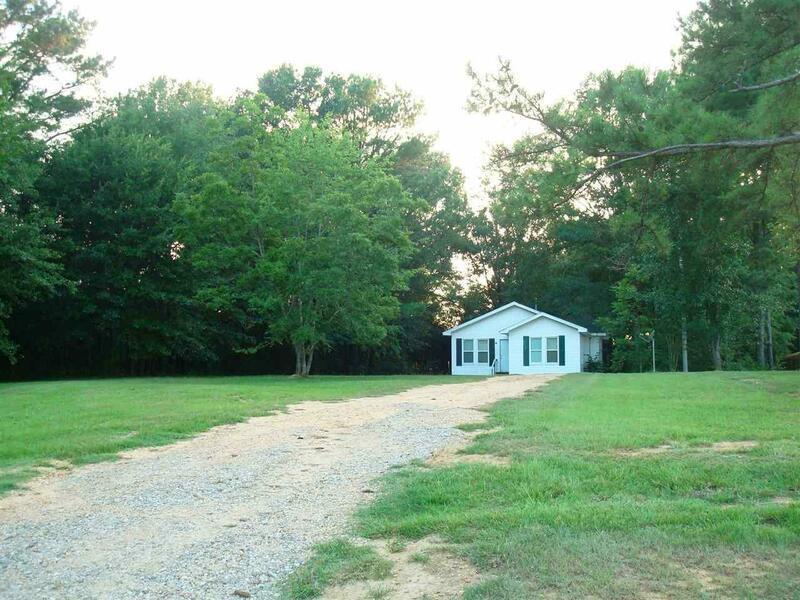 This 3 bedroom 1 bath home was moved to the property from the McRae's Farm several years ago. The wood floors and bead board set the stage for this legendary structure. Features include New Windows, Central Heat and Air, Claw Foot Bath Tub and Cedar Closet. Just off the kitchen, which offers a 4 burner Gas Range/Oven, is the Laundry and Sunroom. 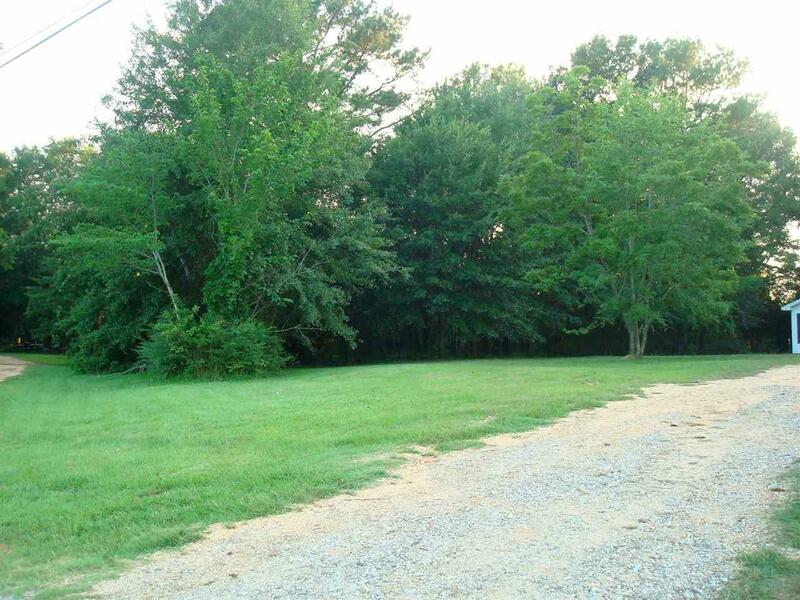 Included in this sell is a 1 Acre Tract of land, situated beyond the structure, which is currently zoned Rural Residential. 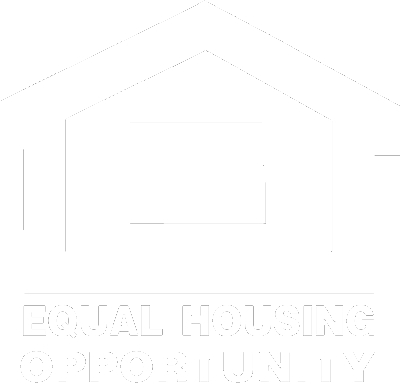 The purchaser of this property may choose to move the house to the Residential partial of the property. Don't Miss out on this One! Schedule Your Tour Today! 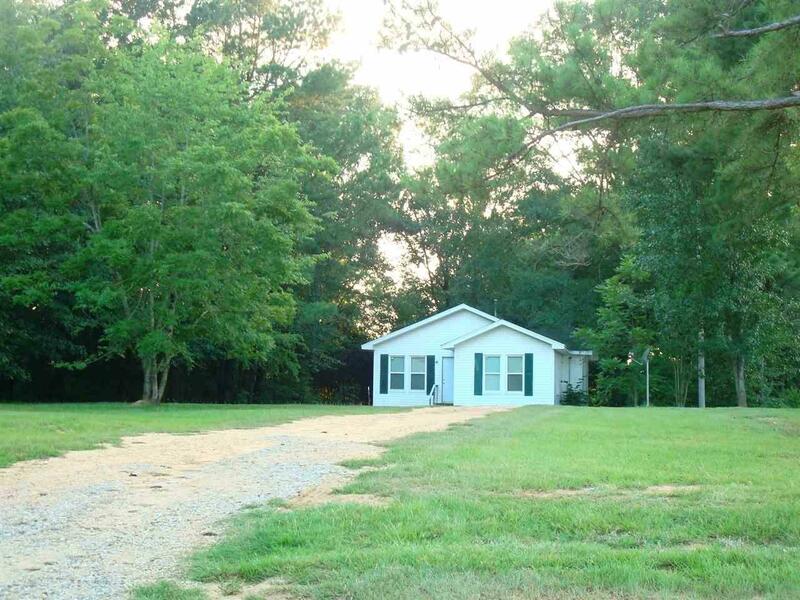 Listing provided courtesy of Donna Spooner of Dream Home Properties, Inc.. © 2019 Multiple Listing Service of Jackson, Miss, Inc. All rights reserved.